Save the dates for the 3rd Annual Women of WoodyFest Roadshow! $20 for each location. See you there! 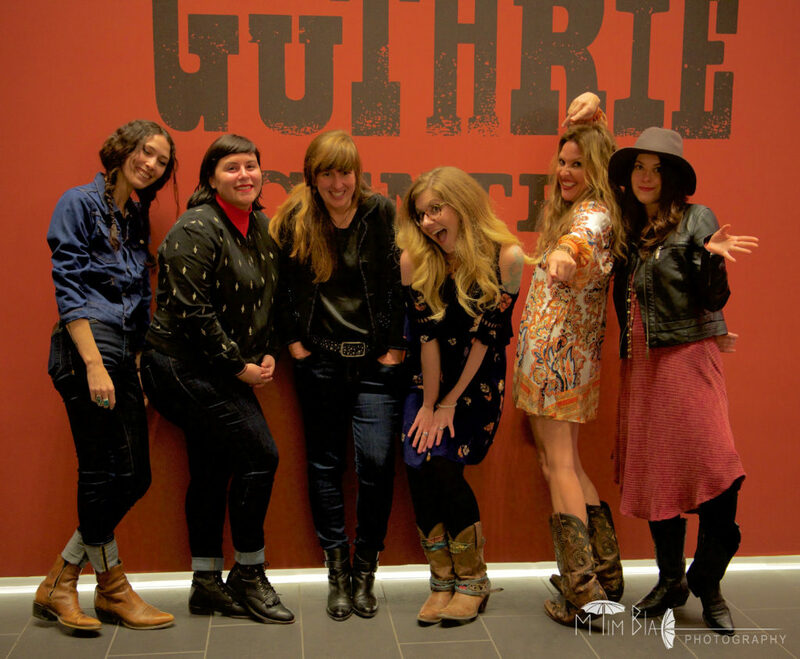 The Women of WoodyFest is part of the Woody Guthrie Folk Festival Concert Series which was established in 2015 in order to raise awareness of the musical legal of Woody Guthrie and to help promote the Festival as well as to raise funds necessary to produce WoodyFest.